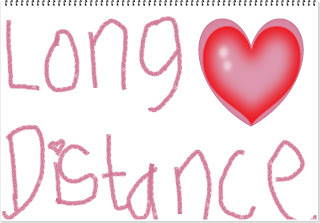 "Long distance never succeed ?" that's old story guys ! it just need trusted ! 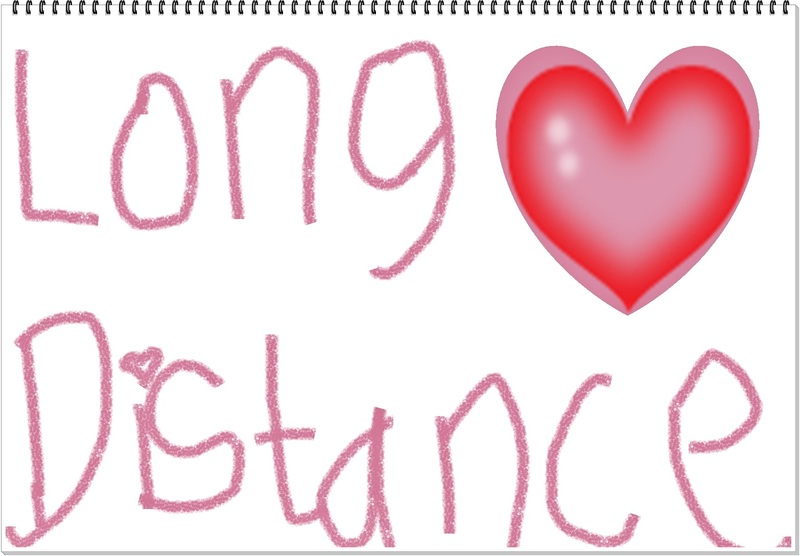 every one that ever feel the long distance, can have a long relationship cause they are more patient in the relationship.